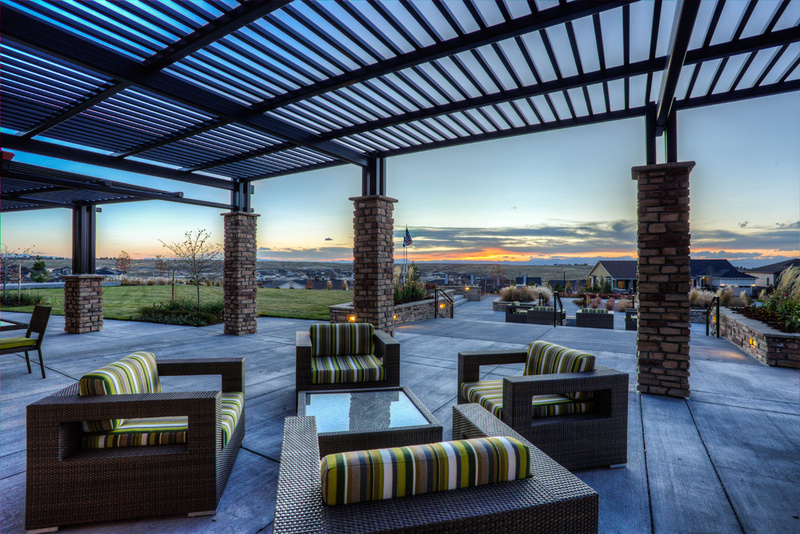 Toll Brothers at Inspiration the Boulder Collection located in south Metro Denver is a luxury 55+ active-adult community of six single-family ranch homes ranging from 2,400 to 3,000 square feet with 2-5 bedrooms and 2-4 baths. 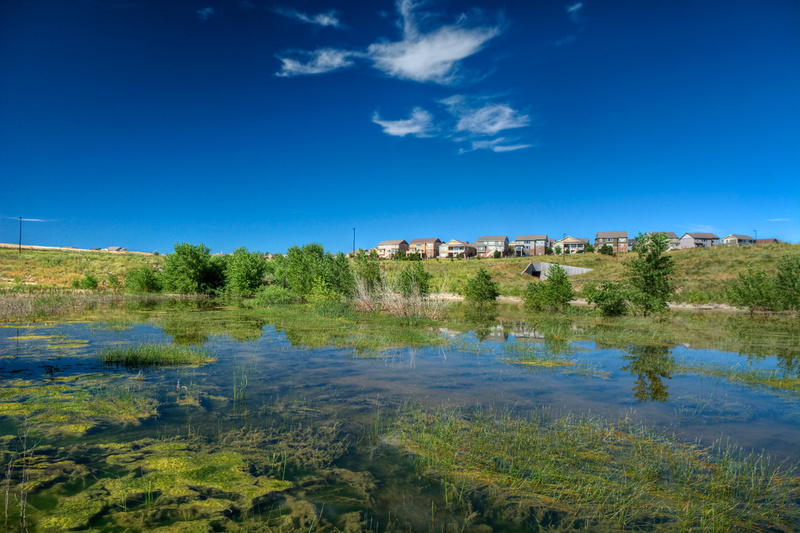 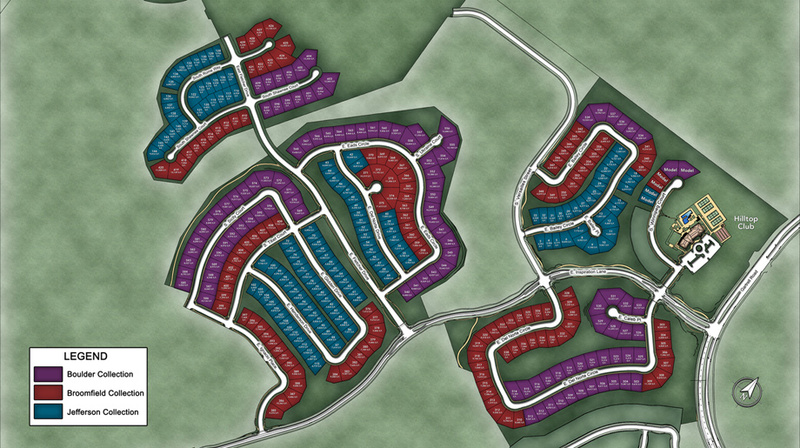 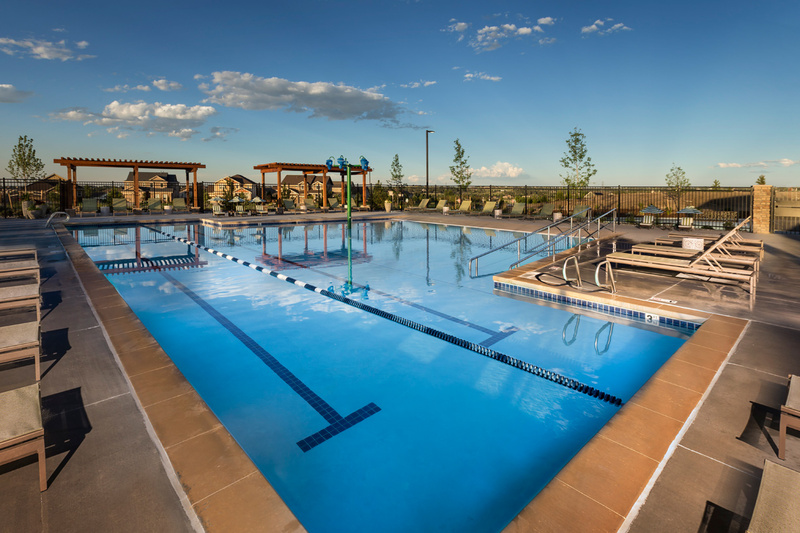 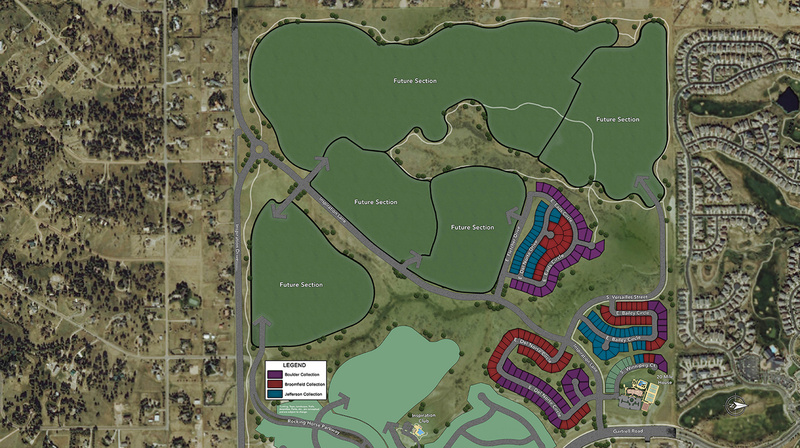 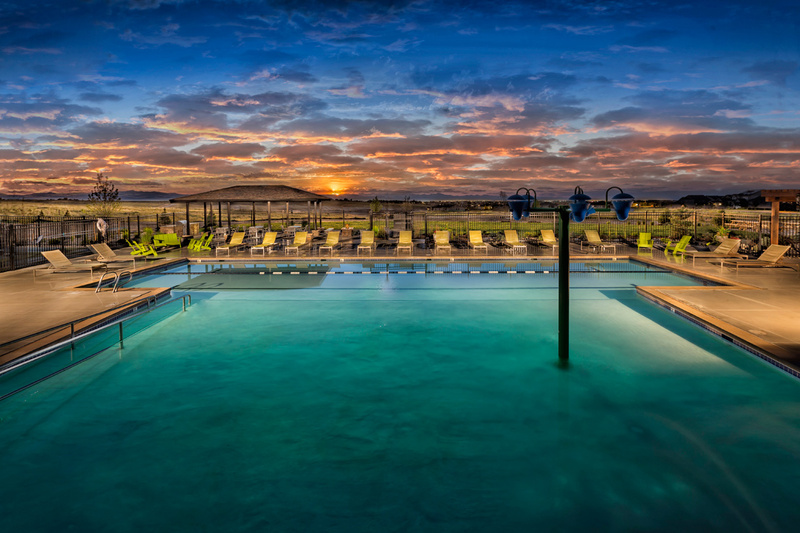 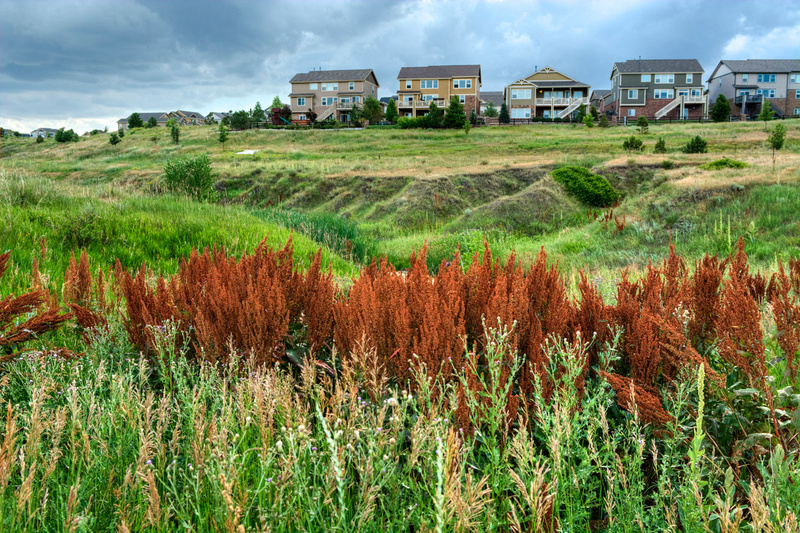 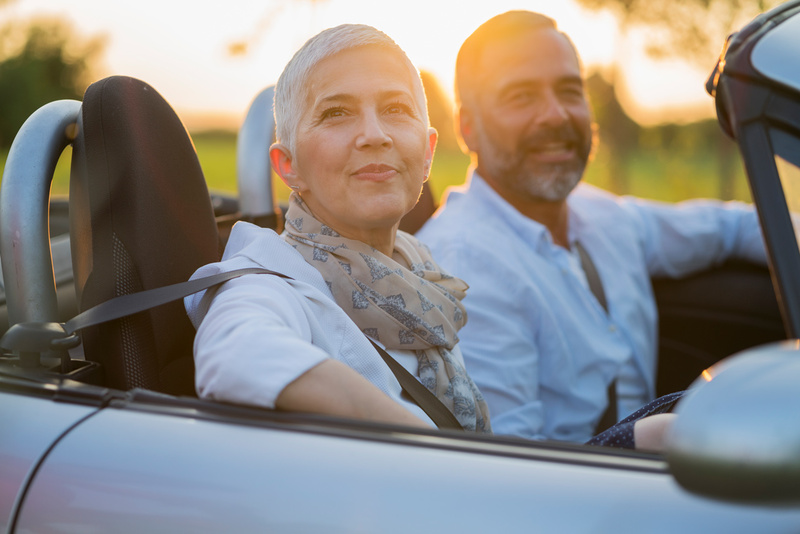 This premier master-planned community features resort-style amenities, miles of walking and biking trails, breathtaking views, and exceptional convenience just 30 minutes to downtown Denver, and Denver International Airport. 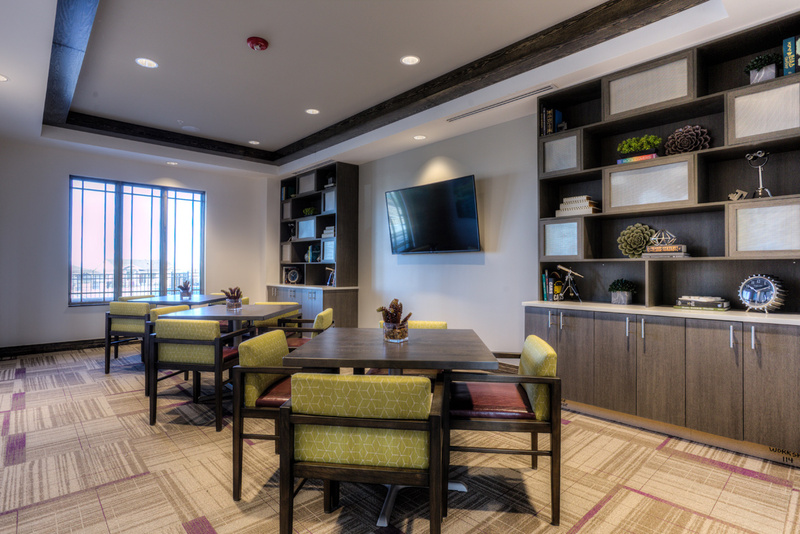 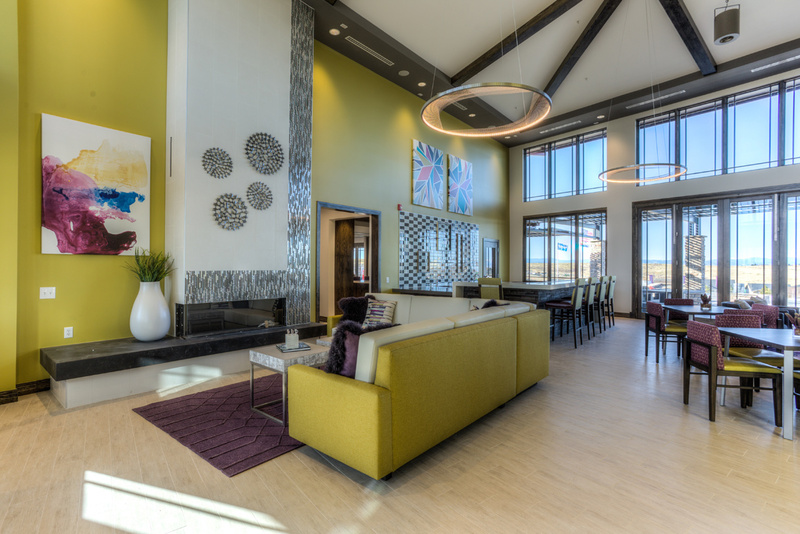 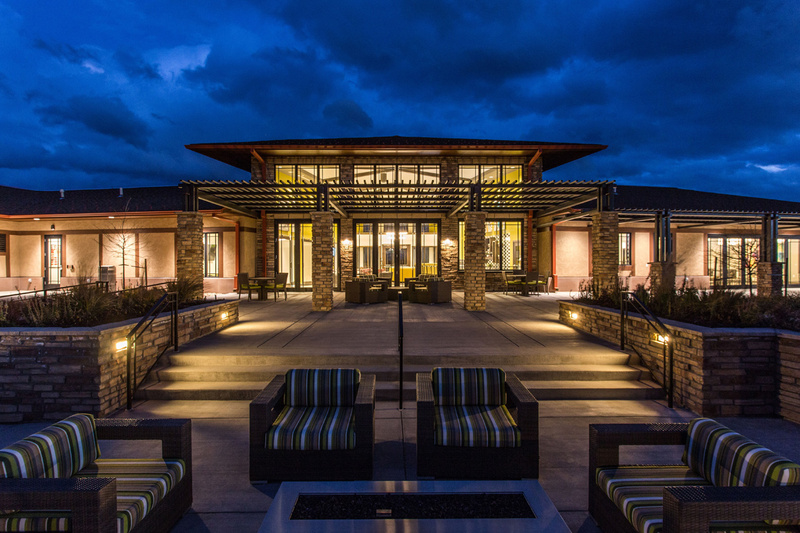 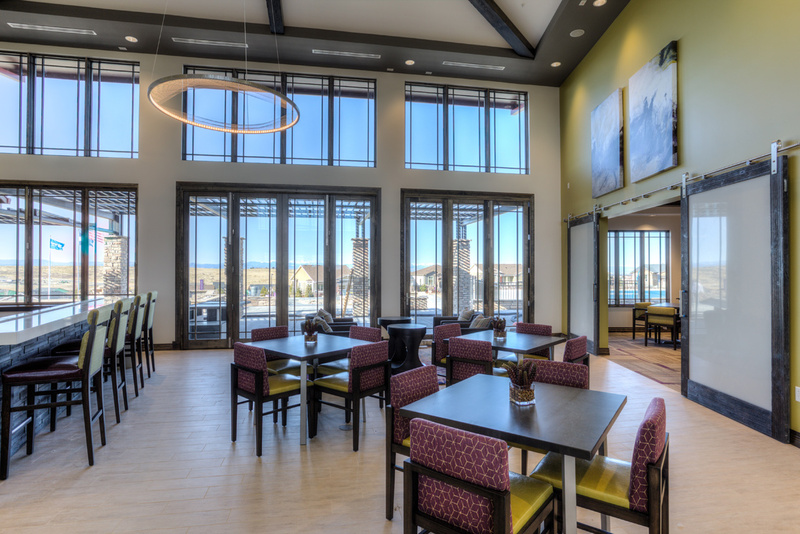 Toll Brothers at Inspiration defines what Colorado 55+ active-adult living is all about. 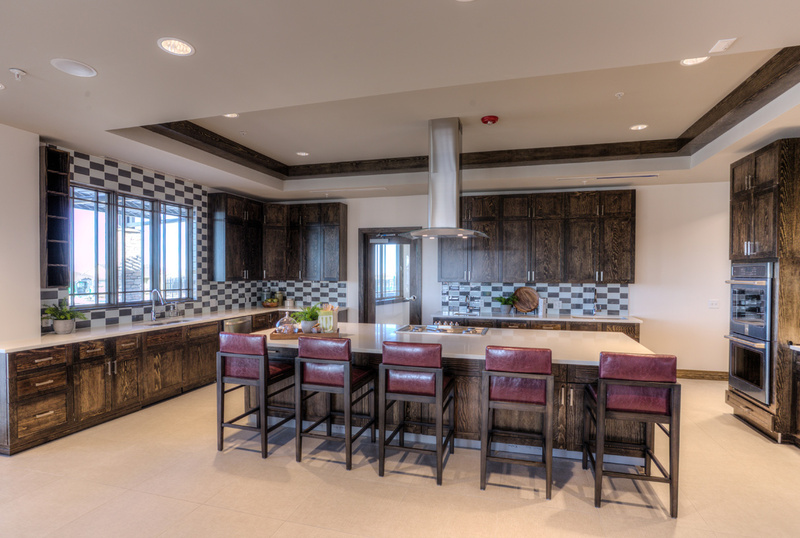 The Boulder Collection at Toll Brothers at Inspiration offers Single Family style homes and has 6 home designs and 3 quick delivery homes available.